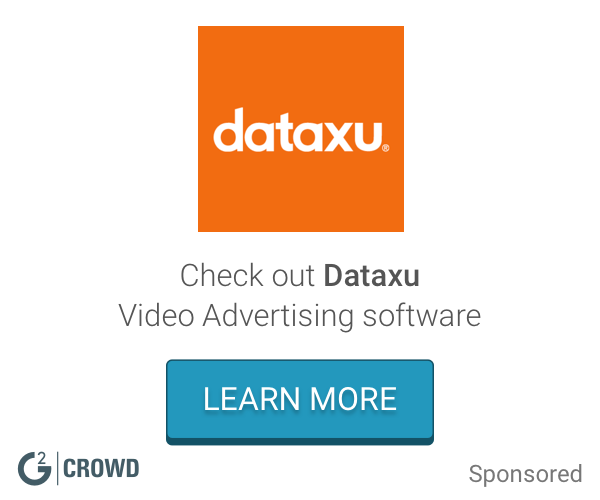 "Great Option for Direct Response Campaigns"
Because Xaxis is built to compete as a programmatic ad tech company, it offers all of the targeting capabilities as the major competitors which is great. Performance was overall average, but the advantage is that it had the full suite of targeting options (dynamic retargeting, contextual, 3rd party, etc.) all under one roof. In addition, Xaxis Prime launch was attractive to my client because it has a human viewership guarantee. Customer service/client services can be spotty sometimes. Also, the limited visibility in what inventory Xaxis is buying for you can cause some concern from the client so make sure you voice this over beforehand so it isn't a surprise later on. Continue to push this Xaxis Prime launch. I honestly do not think a lot of people who havent worked with Xaxis are aware of this offering. It should definitely be a selling point especially with all of the concern with low quality inventory that is being sold in the programmatic space. For the client, we were tasked on designing a DR focused campaign that drove 1). traffic to key points of their website and 2). drive increased awareness of promotional events. 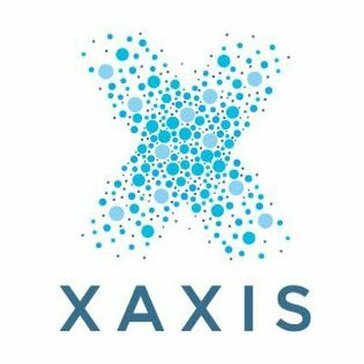 "Excellent results for International campaign"
Working with the Xaxis team for 2 years on an international direct response campaign that was conducted in up to 24 markets was truly simplified due to their knowledge and service. The Xaxis team was able to take our instructions, and during the weekly calls change tact and tactics as required. This led to significant results across the 3 areas we utilised for the programmatic buy - Facebook Exchange (a real winner for us & the client), Standard Display and Rich Media. Using the different targeting methods had it's ups & downs but our conversations with the knowledgeable Xaxis team meant that we were able to determine what did & didn't work and thus refine our budgets into the markets, channels and tactics that produced the bottomline results - sales! The inability for Xaxis to share back on the "blind buy" caused some frustrations from the client but the client did know this in advance. At times Xaxis can't do all the things we wanted and this seemed to always be connected to small budgets; thus, in markets or campaigns with small amounts they are not nearly as able to learn, iterate and produce the same results. Make sure to ask your Xaxis team a lot of questions. While they may be stressed to execute the questions helped us speak with the execution team, not just the manager. This meant that we were able to get better service & results as both members were fully committed to our cause. "Was a heavy user and trainer"
Interface was easy, looking up details like sections was helpful and detailed and I like the different reports you can pull. The reports came in handy when doing troubleshooting. You need to be pretty self reliant when it comes to troubleshooting, as they will often take the basic investigative route and offer nothing more. Trainers/managers need to be very hands on to train others in the system, there is plenty of room for user error if not careful. Ad serving needs were met and costs were down compared to other vendors. * We monitor all Xaxis Triggers reviews to prevent fraudulent reviews and keep review quality high. We do not post reviews by company employees or direct competitors. Validated reviews require the user to submit a screenshot of the product containing their user ID, in order to verify a user is an actual user of the product.